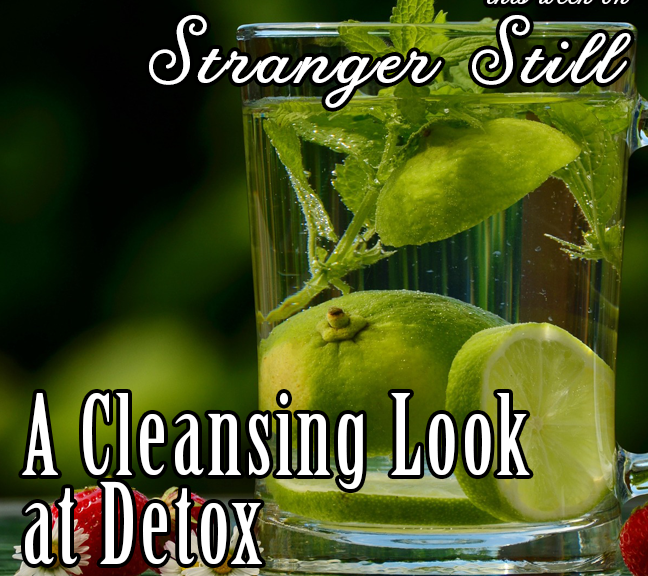 In this episode, we explore the world of cleansing and detoxification. Everyone these days are jumping on the detoxification bus. We spend years and years eating garbage, and we need to get it out of our body! Wait, your body already does that? Are you sure, because I have a brand new juice cleanse that costs $400 a month that says otherwise. Join us in finding out and laughing along the way!